On the one hand, at $65, Flora Springs Trilogy 2004, a Bordeaux-style red blend. On the other, Solaz Shiraz Tempranillo 2004, about $8. Which offers more bang for the buck? This is not as silly a question as it sounds. 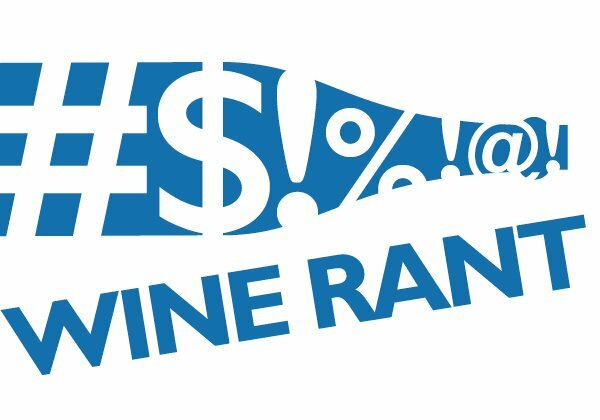 The price value ratio isn’t considered nearly enough in assessing wine. That’s one of the problems with scores, which don’t allow for quality based on price. No one is arguing that the Flora Springs isn’t a well-made wine, because it is. It was a bit young, and to my mind had too much acid (though not everyone who tasted this with me agreed). But it was, save for the acid, integrated and complex, full of lots of dark Napa fruit and even some cocoa. It wasn’t especially subtle, but this kind of wine isn’t supposed to be. The question, then: Is it eight times better than the Solaz? The answer is no. This is not really surprising news, but the extent of how much they like it is. That’s one of the results of a 2007 study of wine drinkers who are representative of consumers who buy expensive wine. 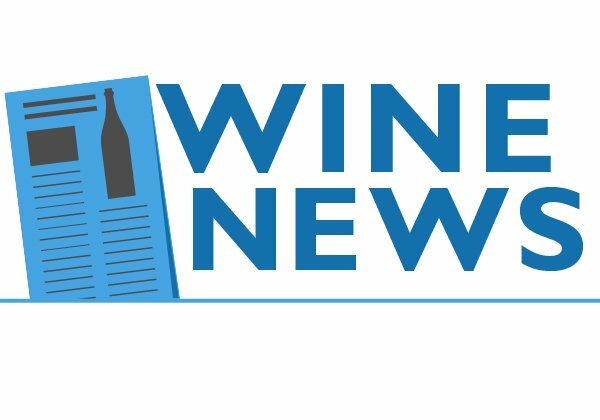 The survey, conducted by California’s WineOpinions, found that almost one-half of respondents are “very likely” to buy a $30-plus Napa cab, but only one-quarter are very likely to buy similarly-priced Bordeaux red wine. 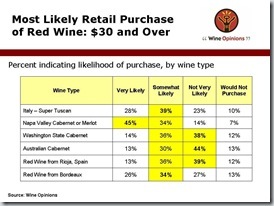 Meanwhile, more than a third are “not very likely” to buy a Washington state cabernet or a Spanish red from Rioja, even though the quality is comparable and the price is often one-third less (or more). Yes, it ?s confusing. And yes, one ?s first inclination is to make a joke ? or several (and there is a wine called K Syrah). But given the increasing popularity of syrah and shiraz, it ?s probably a good idea to remain straight-faced ? at least long enough to explain the difference between the two, as well as to figure out where their much less known cousin, petite sirah,, fits in. First, syrah and shiraz are the same grape. Wines from the Rhone region of France, California, and the Pacific Northwest are called syrah, while those from Australia are called shiraz. Petite sirah, on the other hand, is not the same grape. It ?s genetically similar to syrah, and almost certainly evolved from it, but it ?s not as intense or as bright (though still a fine wine grape in its own right). The real difference is in style. Generally, shiraz is much less subtle than syrah, and syrah is not a subtle wine to begin with. The reason is mostly climate. Australia has a longer growing season than the Rhone, California and the Pacific Northwest, so the grapes get riper, which means more intense flavor and more sugar. And more sugar means more alcohol during fermentation, often as much as 1 to 2 percentage points more. These two wines show the contrast between the two styles. It doesn ?t get much more Aussie than Nine Stones Shiraz McLaren Vale ($15). It’s a chewy, almost ashy wine with an inky color, made in the style that the Wine Magazines drool over. Meanwhile, Domaine Gramenon Cotes du Rhone Les Laurentides ($16) is classic southern Rhone wine. This is about two-thirds grenache, but the one-third that is syrah gives it its backbone and an intriguing spiciness. Talk to enough wine people, and the subject of pinot noir and salmon eventually comes up. 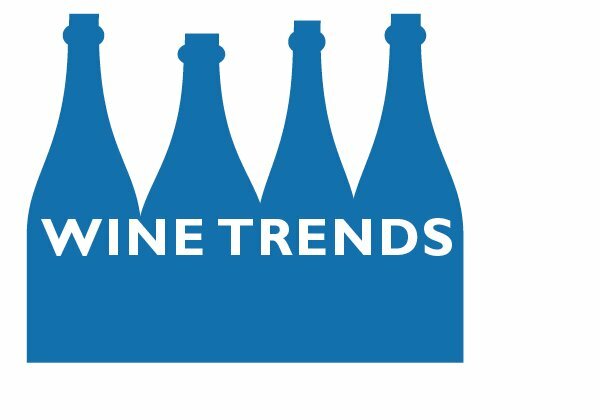 For one thing, it ?s still considered trendy (even though though Josh Wesson and David Rosengarten wrote a book called Red Wine with Fish almost 20 years ago). For another, it has to do with pinot noir, and that is still considered tres chic in many wine circles. Which led to a Wine Curmudgeon moment: What about this pinot noir and salmon? Does it really work? 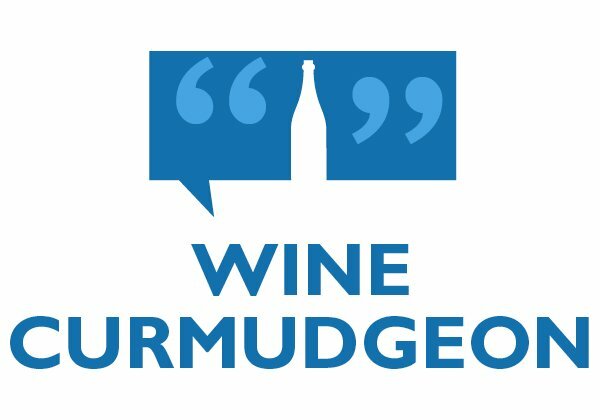 Or is it just more winespeak to wade through? So I paired three pinots, costing $10, $22, and $40, with steamed salmon served with rice noodles and vegetable and saffron broth, to test the theory. And, to make sure the salmon was up to the task, I used wild Copper River salmon instead of a milder, grocery store product. My thinking: The more flavorful the salmon, the more challenge it would pose to the wine, especially for the $10 bottle.
? 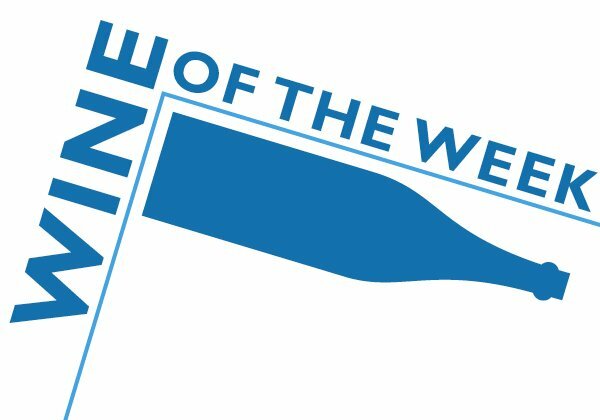 Bounty Hunter Bronze Star Club ($49.95 monthly): The Wine Curmudgeon is not a big fan of wine clubs. Too often, what the club says is ?boutique ? or ?hard to find ? is stuff that someone else is closing out. Plus, you have to pay shipping. But Bounty Hunter, a California wine outfit, has a good reputation and this is a more than decent deal: three bottles a month, two reds and a white. Bounty Hunter promises it won ?t send any wines that someone else is getting rid of, and it guarantees every selection.